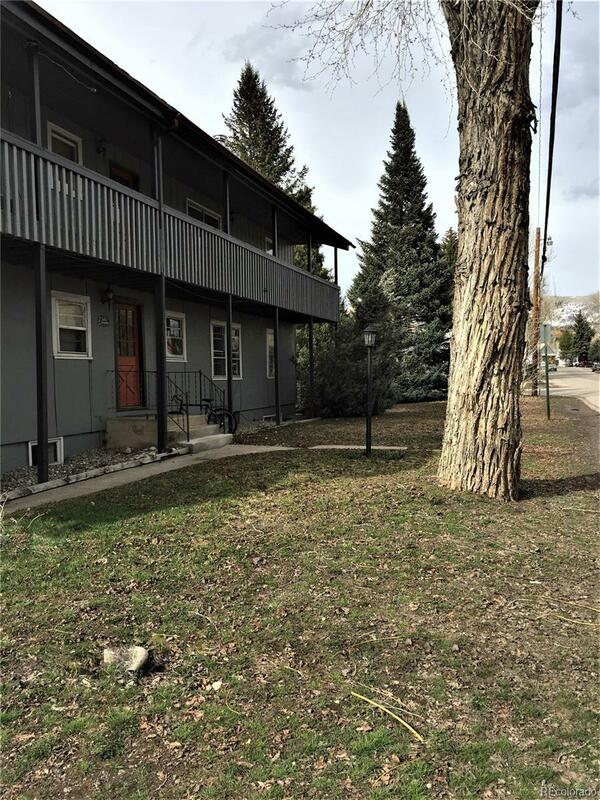 Exceptional convenient Downtown Steamboat location just two blocks from Lincoln Avenue. This cute and cozy two bedroom unit is located on the main level at the south corner of the building. Recently renovated with new paint and carpet, there is an abundance of natural light with windows on the east and south sides. Enjoy the common area grounds and the sights and sounds of Butcherknife Creek that flows through the property. Pet friendly for owners and, with a registration fee, for tenants too. No need to drive to and from, as City public transportation and trail systems are nearby. Ideal for its location as a primary residence or income property allowing for short and long term rentals.